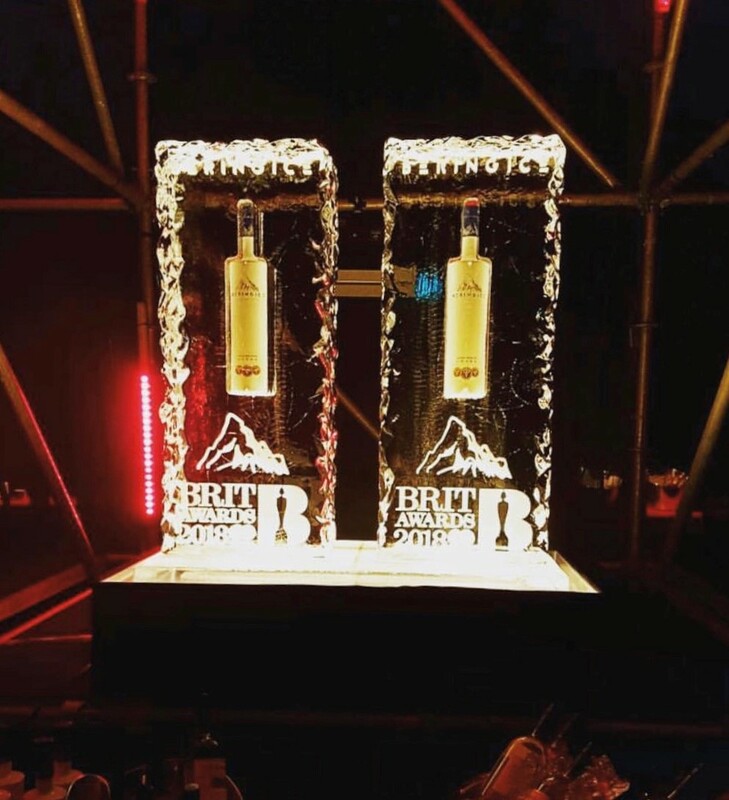 Icebox took the stage at the 2018 Brit Awards after party, freezing BeringIce vodka bottles into ten branded ice pillars. The pillars stood close to the cocktail bar at London’s O2, serving beautiful creations with the vodka mixer. 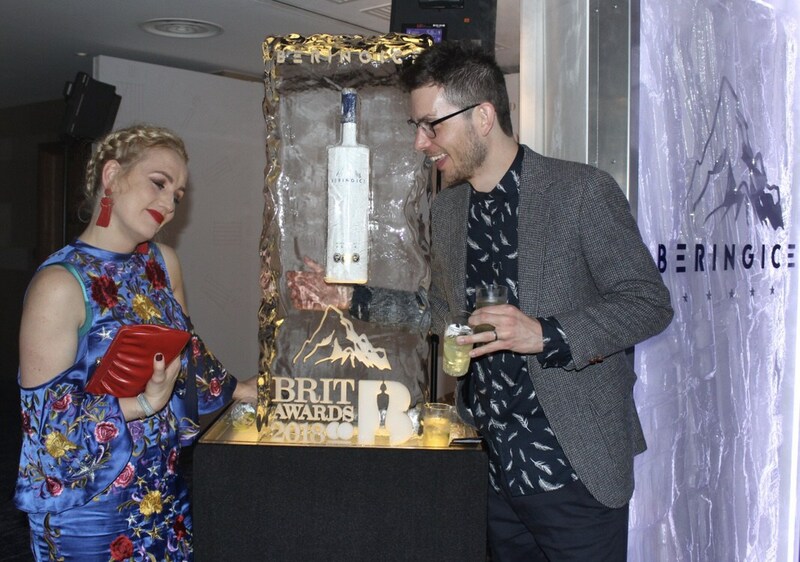 The show-stopper ice sculptures provided perfect backdrops for which numerous guests took selfie’s against.